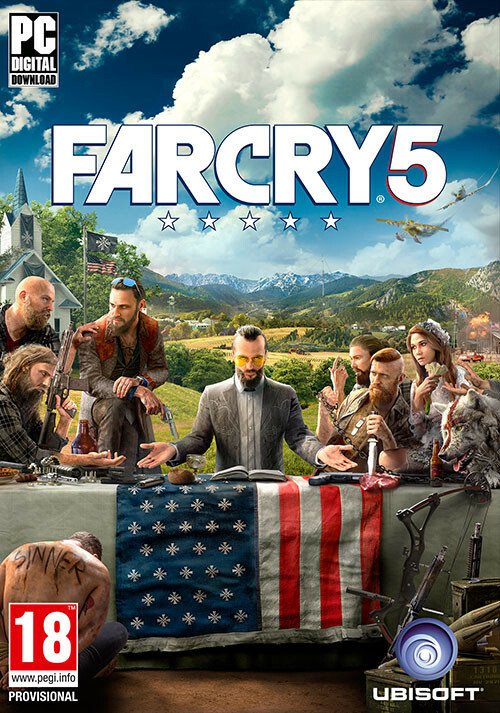 Buy Far Cry 5 as a Uplay (Ubisoft Connect). 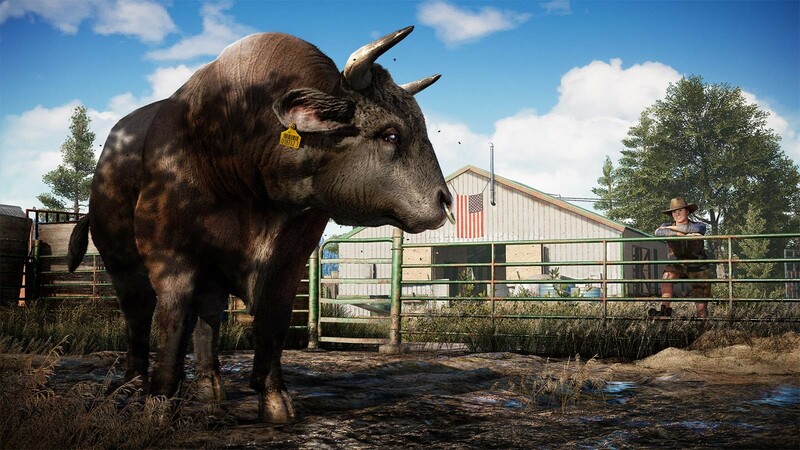 "Far Cry 5 takes all the things this series does best, and blends them together in the most cohesive package yet." 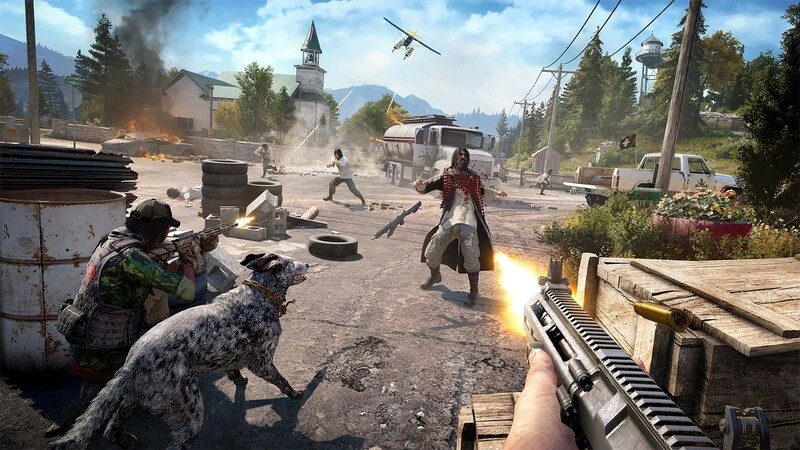 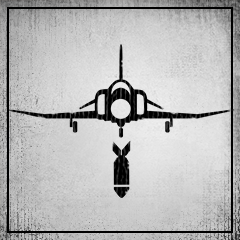 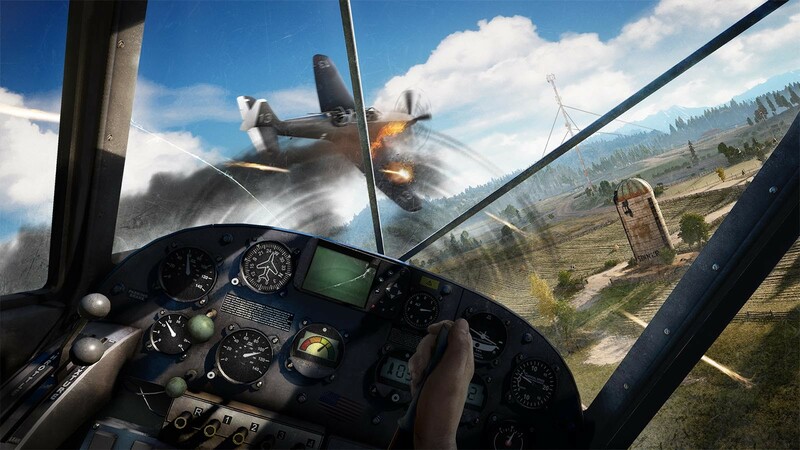 "Far Cry 5 is another wide-open playground with all the necessary ingredients for causing a real ruckus: loads of enemies and allies, temperamental wildlife, and plenty of explosions." 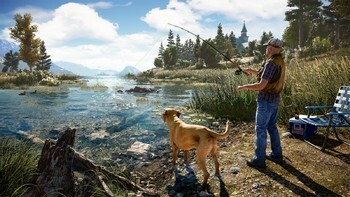 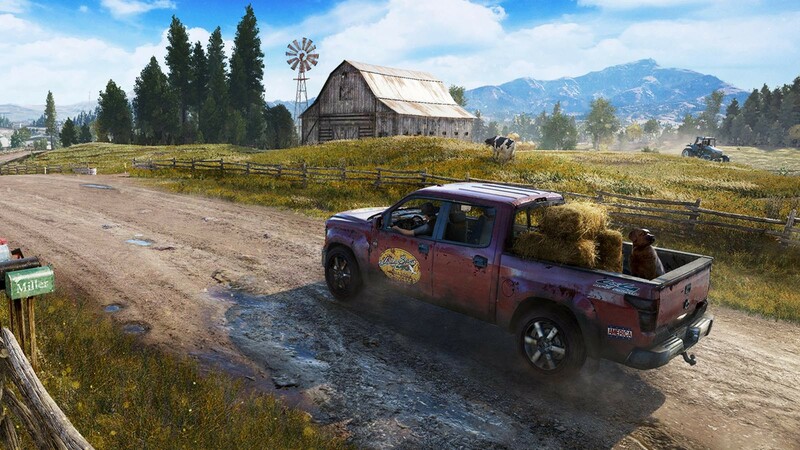 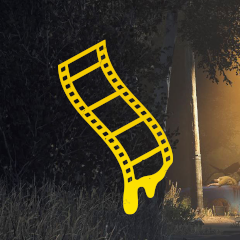 "With smart changes to exploration, discovery, and progression, Far Cry 5 makes engaging and experimenting with its gorgeous open world more exciting than ever." 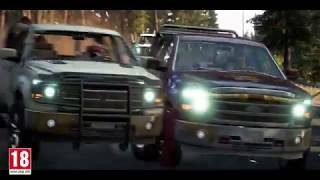 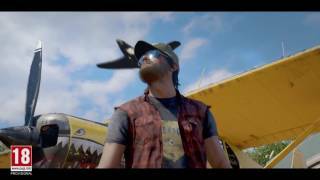 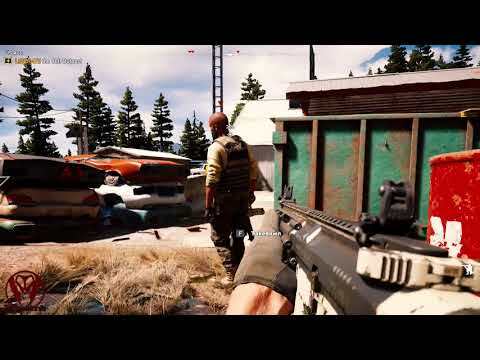 Problems with Far Cry 5?